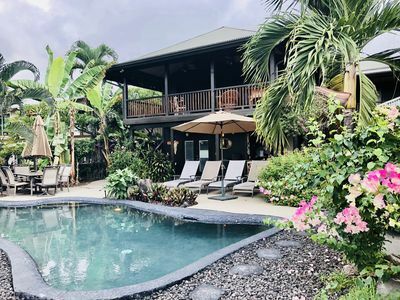 Drenched in sunlight and fifteen minutes from the beach, Mango Cottage is a Bali inspired retreat nestled on the slope of the now dormant volcano, Hualalai. 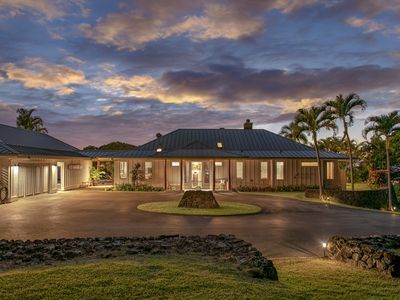 The house has a large private yard filled with tropical plants, fragrant flowers, outdoor sitting areas and private hot tub. 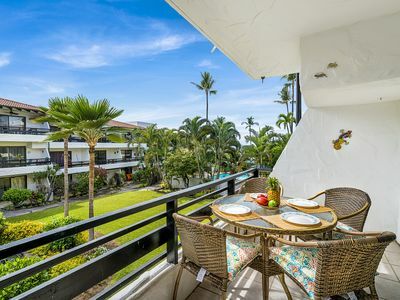 It is situated on a quiet single lane in a peaceful old neighborhood, complete with meandering turkeys and the wild parrots that occasionally visit the adjacent mango tree. 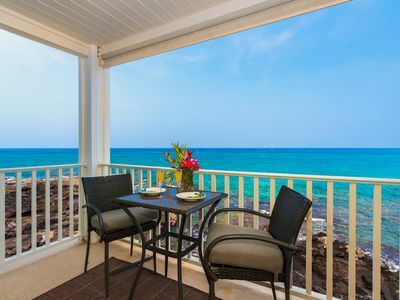 From the door of Mango Cottage to the crystal waters of Kua Bay is a 15-minute drive and another few minutes delivers you to the renowned beaches of the Kohala Coast. 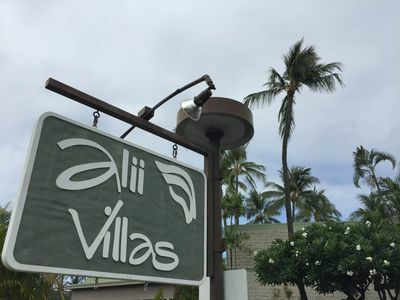 It’s just a quick 10-minute drive to Kailua-Kona where you will find supermarkets, a natural foods store, restaurants and other trappings of “Town.” There is much to explore from this central location and we are happy to share our life-long local knowledge. 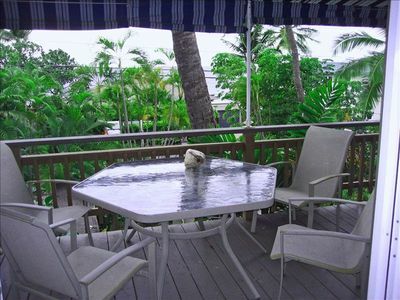 Mango Cottage has been restored with new flooring, many windows, an efficient kitchen, and a lanai for relaxing outdoor living. 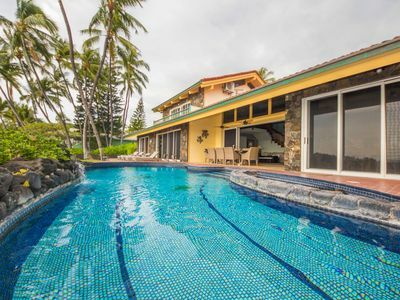 Float in the hot tub and enjoy the Hawaiian starry night. 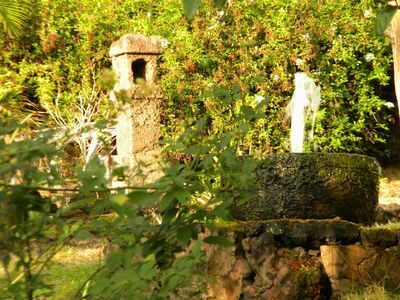 The lush gardens surround the home and the feeling of separateness between outdoors and in is minimal. 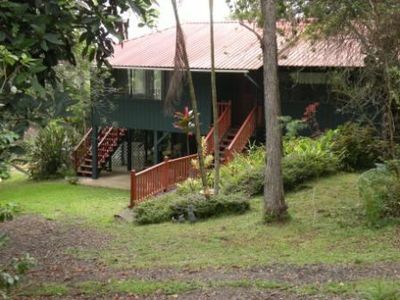 Mango Cottage is gated and private, offers WiFi, a dishwasher, and two flat screen TV's. 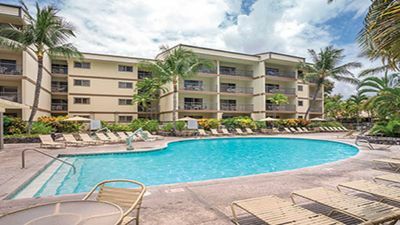 A washer and dryer are available and in-house maid service is available upon request during your stay. 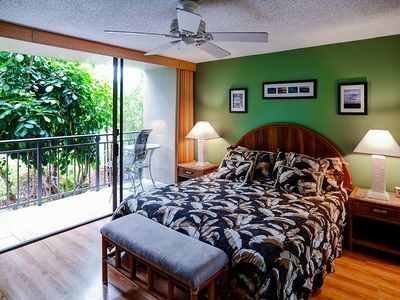 The bedding and queen size mattress, including the additional single day bed in the living room, are high quality for a comfortable sleep amidst the tropical breezes and sounds of the distant water feature. 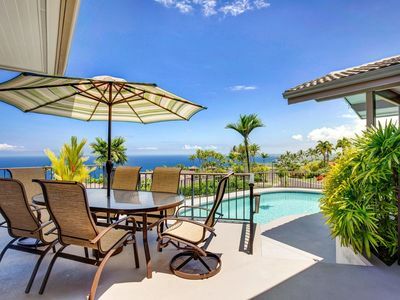 Views from the house include the ocean and a park like setting, perfect to witness the green flash moment. 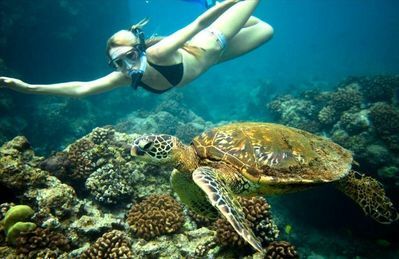 The concept of the space is to provide a totally serene indoor/outdoor experience with all the luxury of good, comfortable design mixed with Indonesian antiques and art. 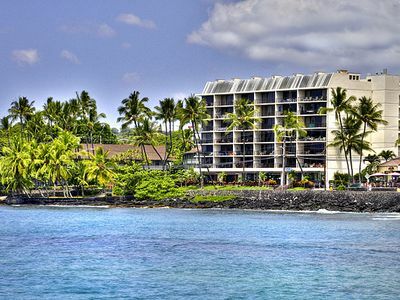 It is perfect for your Hawaiian vacation and to re-charge all of your senses… enjoy! 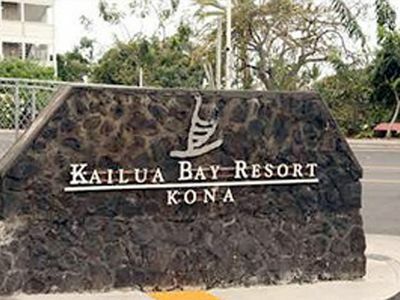 *SUMMER SPECIAL* 1BR Oceanfront Kailua-Kona Condo! 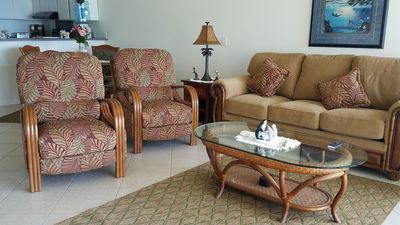 Private Oceanfront Luxury Studio-Suite on Turtle Cove, 2 minute walk to Beach! 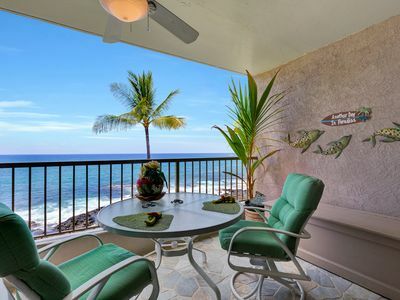 KONA REEF-OCEANFRONT...SEE AND HEAR THE OCEAN WAVES -D BUILDING 3RD LEVEL! 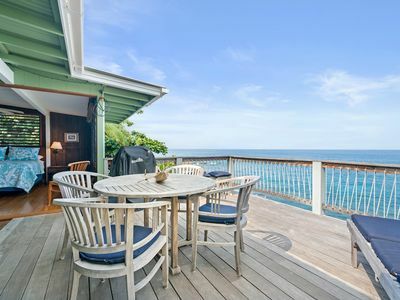 5 Bedroom, 6 Bath, Luxury, Oceanfront Home, Pool & Spa, Spectacular Views! 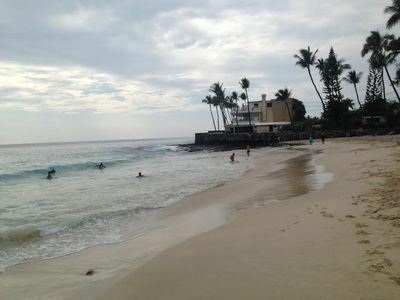 On Magic Sands Beach, Hawaiian Home, Accommodates up to 20 - see google ratings!